There is extraordinary excitement for military veterans to return to institutions of higher learning to get an undergraduate or a graduate degree. For many veterans, successfully completing an undergraduate degree marks the very reason why they began their military journey in the first place. 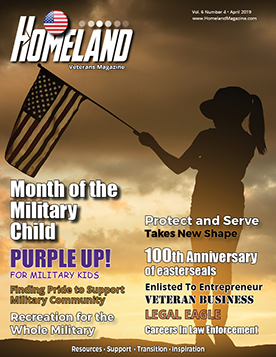 For decades, the promise of military service followed by an undergraduate education has inspired thousands to join the military and complete their service. The promise of an education also leads to high levels of financial peril for military veterans. The financial peril in higher education comes when we spend too much vs. what the degree and the following career can financially deliver for us. Higher education is a wonderful experience and ensuring that you remain on a sound and sensible footing during your education is an essential component of educational success. Follow these five tips to remain on a sensible and financially wise path during your education. 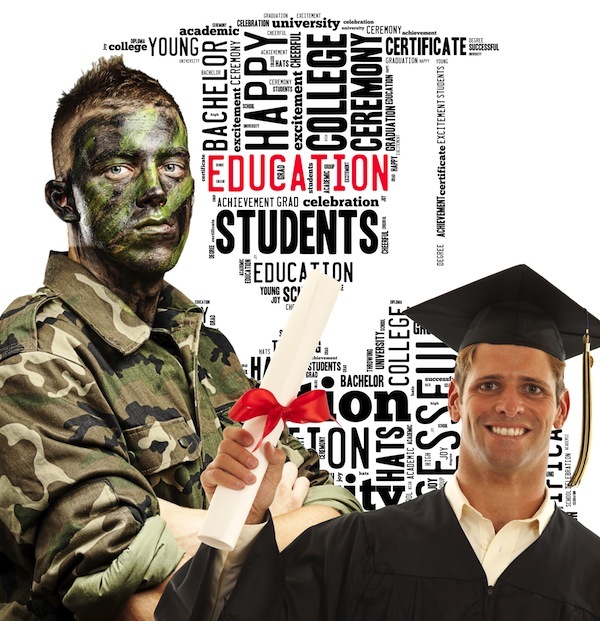 Higher Education Financial Planning Tip for Military Veterans #1 – Am I Getting What I Pay For –Determining the true value of your education while you are getting your education used to be extraordinarily difficult. Today, the Department of Veteran Affairs (VA) has created a higher education research tool that helps compare major education outcomes of schools. 8. Military Training Credit Offered? 9. Any Department of Veteran Affairs Caution Flags? The goal of these metrics is to have the highest level in retention rate and graduation rate while having the lowest loan debt and the lowest caution flags and total complaints. You want to choose a school that has high student success, high loan repayment rates, and low debt to have a maximized educational outcome. Higher Education Financial Planning Tip for Military Veterans #2 – Maximize Your Military / Veteran Benefits – Once you chose 4-5 schools to look at, the next step is to develop very detailed financial estimates that look at the best use of ALL of your available military veteran benefits compared against the best educational outcomes. Remember, less expensive is not always better, if the institution you choose has a lower graduation rate and higher student debt levels. The goal of this step is to maximize your military veteran educational benefits and align those benefits to the educational institutions that offer the best outcomes. Higher Education Financial Planning Tip for Military Veterans #3 – Avoid Any Debt As Much As Possible – Avoiding any debt is a good rule for life. For education, debt can come quickly and in the form of loans for tuition, books, and also in the form of credit card debt for living expenses. A small amount of educational debt is acceptable if the payoff in income and graduation from your education is worth the tradeoff. In general, high levels of education debt lead to incredibly high living challenges after graduation. The best case is to avoid high levels of education debt right from the start. Higher Education Financial Planning Tip for Military Veterans #4 – Work & Have Paid Internships –Working while going to school at an employer or in an industry that you want to work at after graduation is the best case for students. This not only earns money for school expenses, it also creates a network and valuable experience for post-graduation hiring. Internships should focus on being paid, gaining valuable experience, and building a network. Higher Education Financial Planning Tip for Military Veterans #5 – Select a Degree with a Clear Profession (s) – This is instrumental to help military veterans have a good military service to higher education to purposeful employment transition. Selecting a good educational institution with a major that is in demand and that you are also interested in is the best way to maximize your education. The STEM degrees (Science, Technology, Engineering, and Math) are very popular. If your interests are not in STEM, then do not choose them. Instead, look at Business, Healthcare, and Education for other degrees. In general, a four year degree will be the most preferred degree among employers. Choosing a good school, choosing an in demand degree, and minimizing debt while also working a job or internship while in school will offer the best chances of post-degree success. This path will also offer the highest level of work in your degree, but in the end, it will be well worth it.